Macks® are made to get the job done. But you’re the one doing the work. Let us know what you see out on the road. 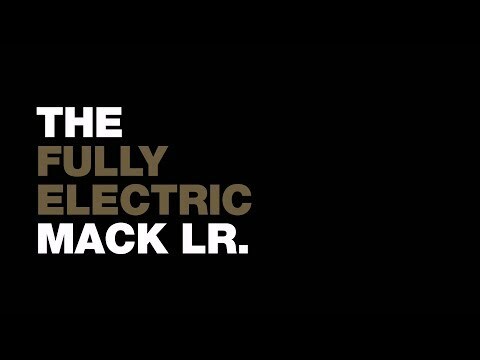 To maximize uptime and significantly extend the life of electrical charging system components, Mack Trucks today announced that it is making a battery refresher standard on all Mack® models. Mack Trucks announced today the certification of Montreal-based Mack Laval, its third Mack® Certified Uptime Dealer in Quebec, Canada, and third French-language location. Owners of Mack® trucks have the chance to once again be in the spotlight for a month, courtesy of the 2020 Mack Calendar Contest. For 99 years, Bulldog Magazine has been the source for all things Mack. CLICK HERE for the digital version of the most recent issue (or VIEW THE PDF). To view our earlier issues of Bulldog Magazine, click here.